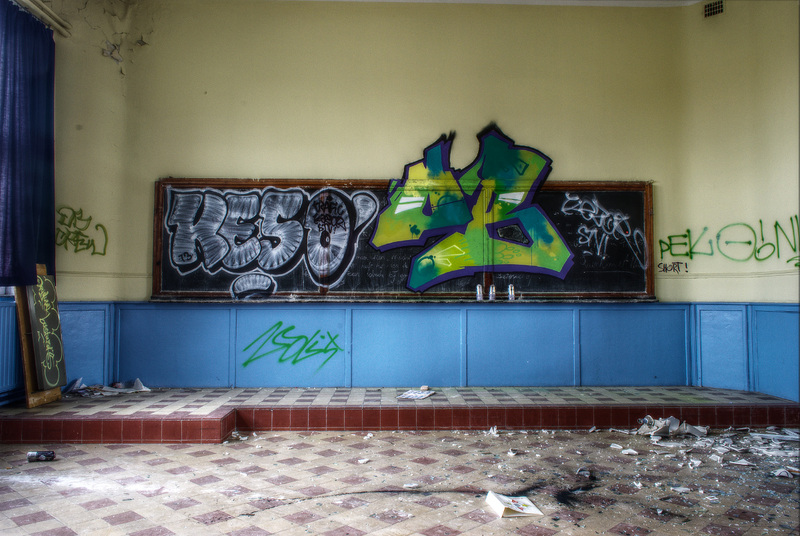 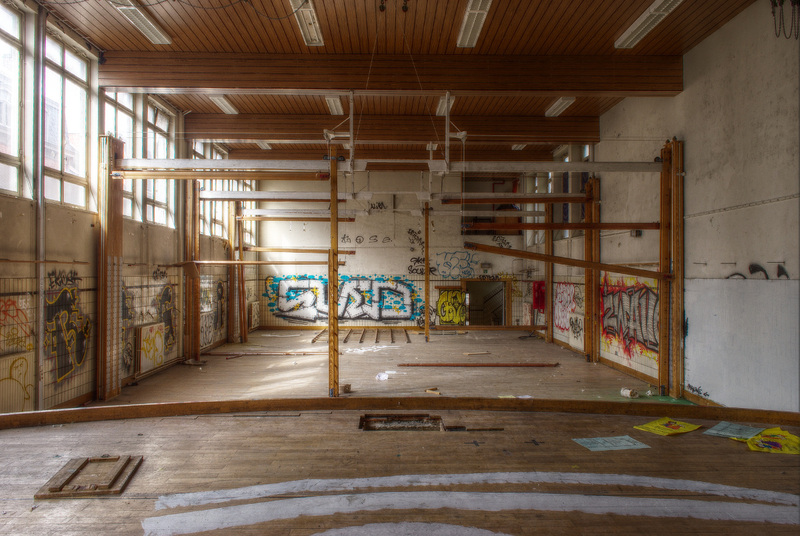 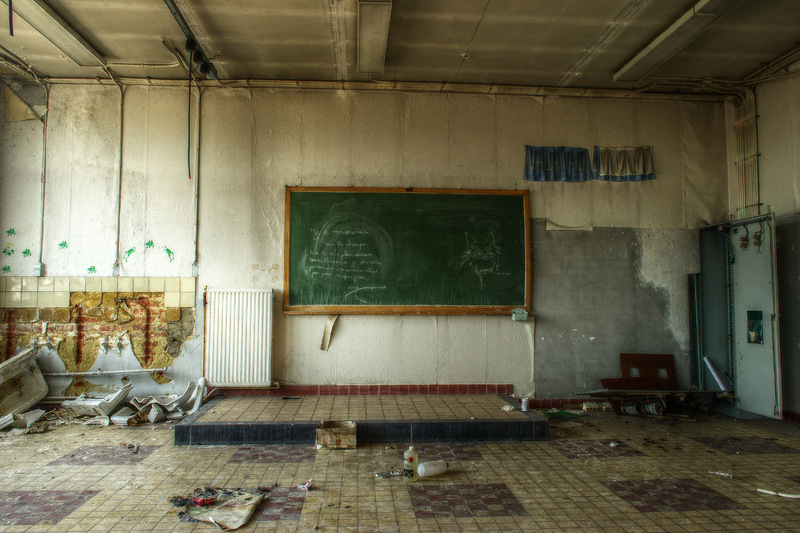 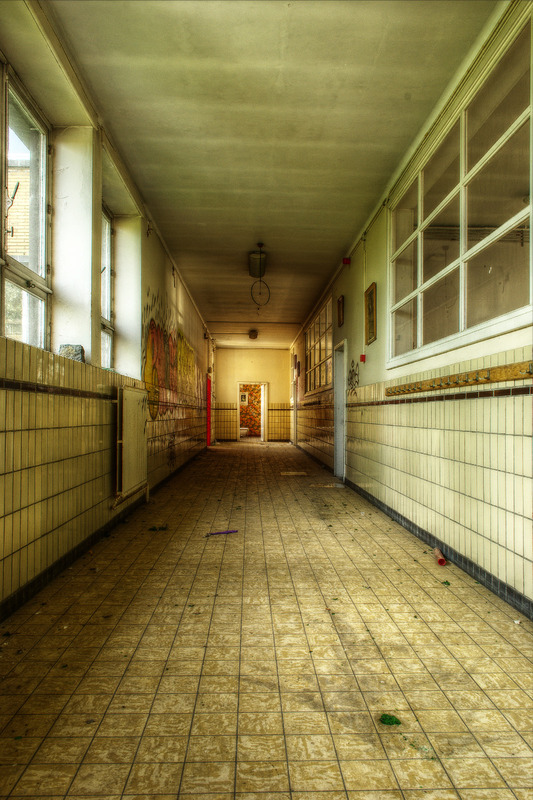 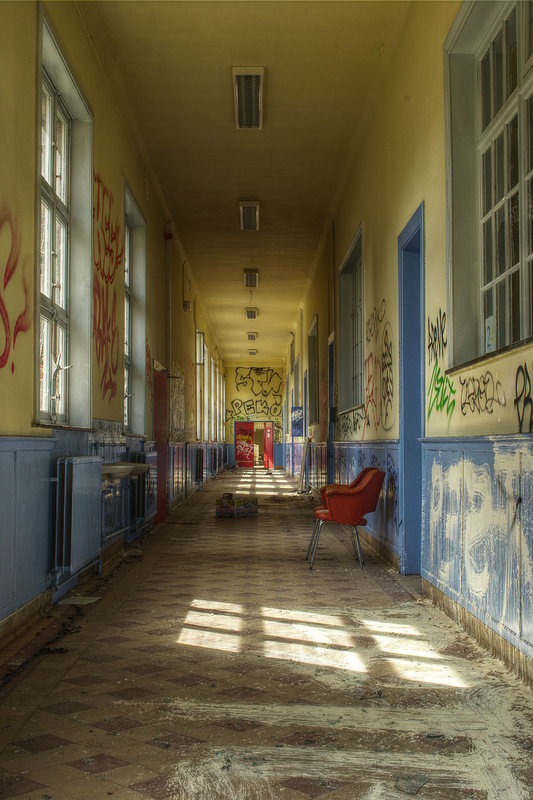 Abandoned school somewhere in Belgium. 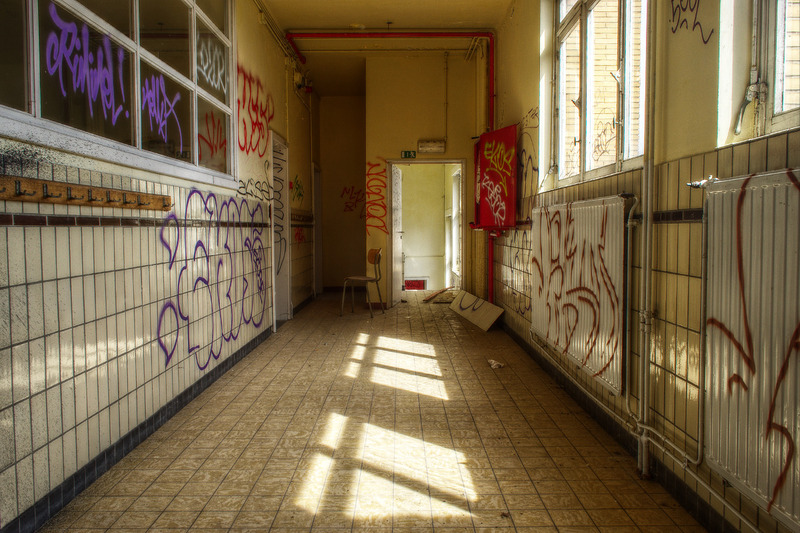 This school must have been abandoned for a few years only, if not for a few months, because it is still visible occupied in street view on google maps. 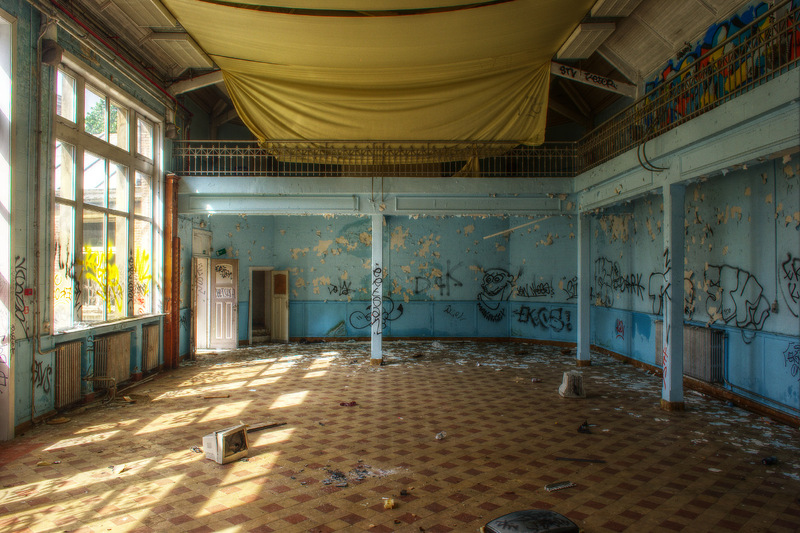 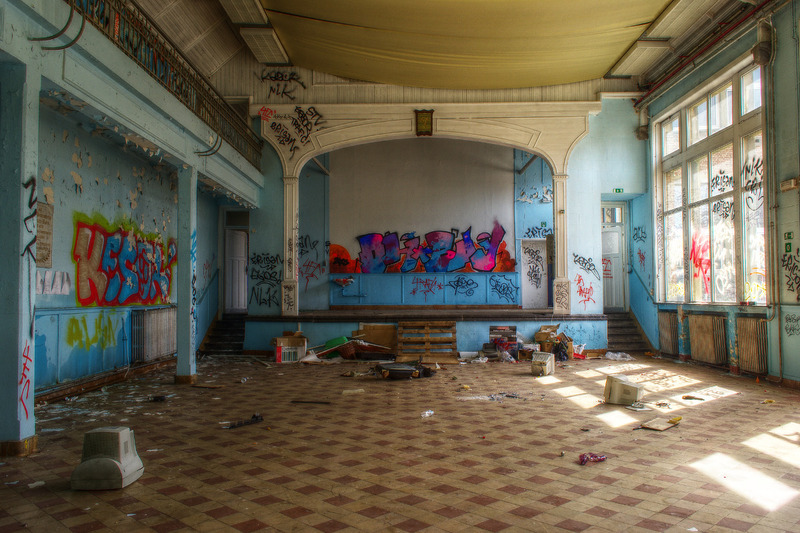 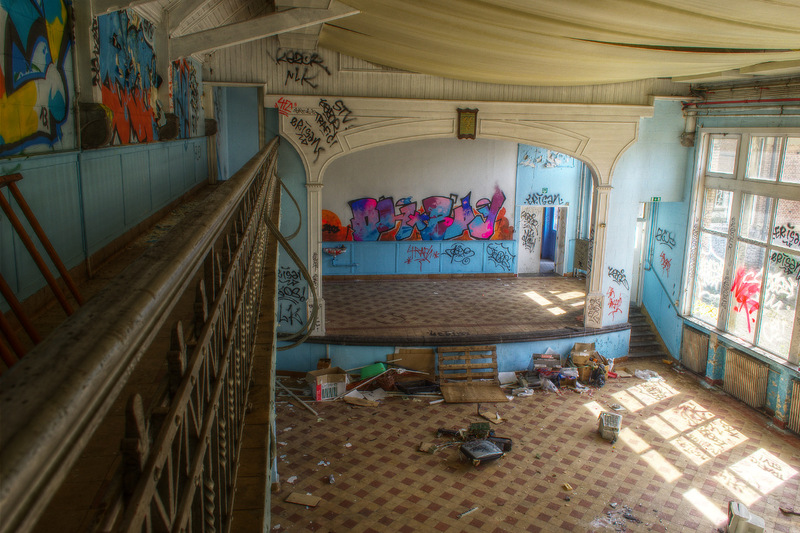 Except for the great number of graffitis covering its walls, it is still in a quite good state, and was a very interesting explore with a sport hall, and also a theatre with a stage. 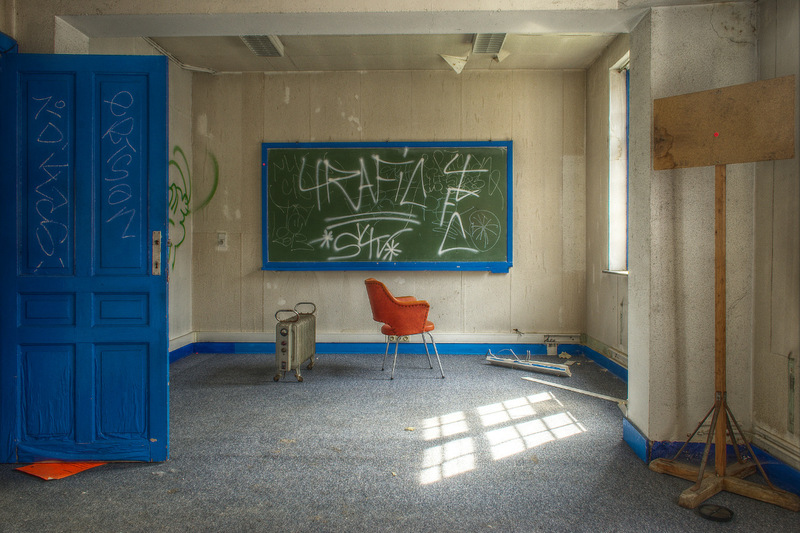 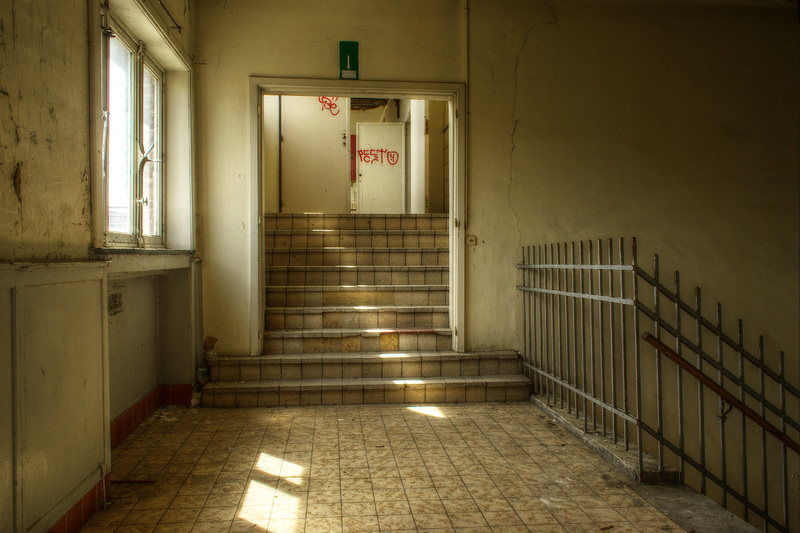 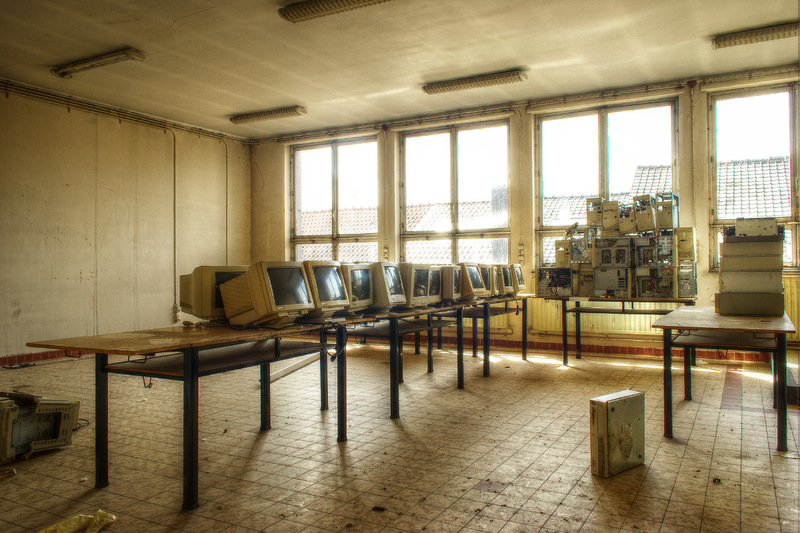 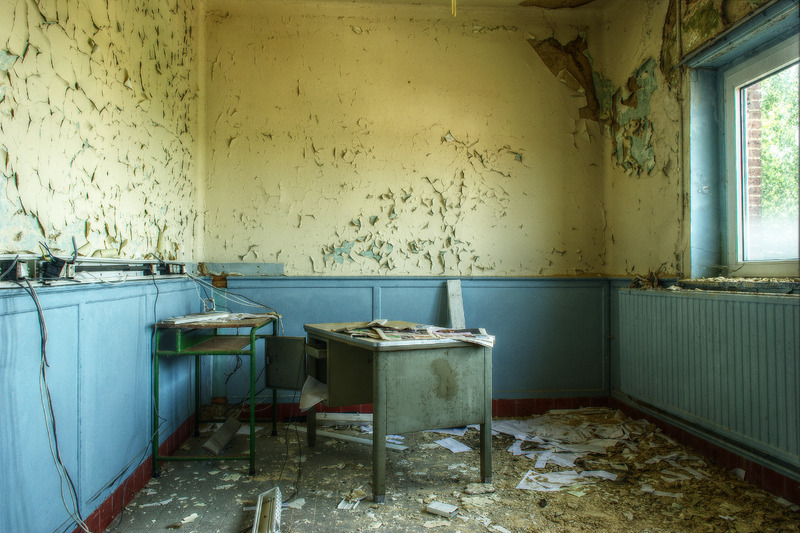 This entry was posted in News, Portfolio, Urbex, Urbex - Education.